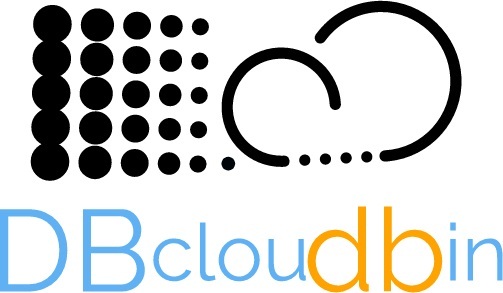 Introducing DBcloudbin, the database fat burning solution! New version 2.1.1 just released! Now supported Oracle and SQL Server through a complete list of on-premises or Cloud object store technologies! Test it with 5GB storage for free, forever! 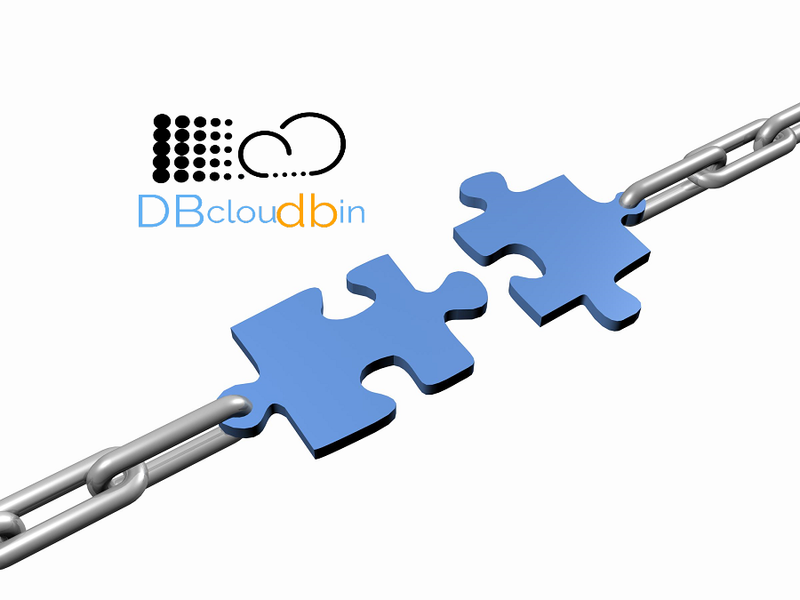 DBcloudbin is a transparent & flexible Enterprise database downsizing solution by selectively moving the heaviest data to an efficient cloud storage service, dramatically reducing infrastructure costs and related database management complexity. Your Oracle, SQL Server or DB2 mission critical databases support your business applications. Those applications have been constantly increasing the size and nature of the content stored, mixing pure relational data with unstructured data. This generates huge databases that are expensive and difficult to manage, replicate, protect with a backup policy and maintain. 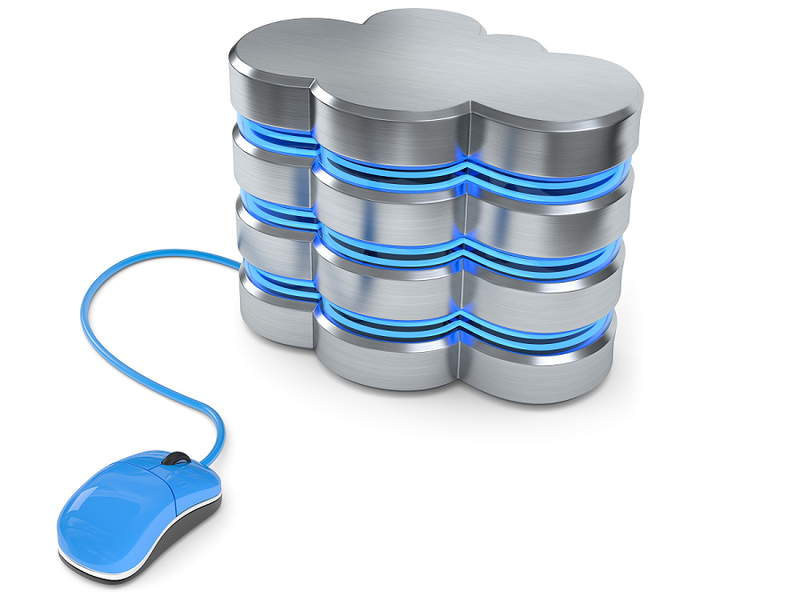 Moving the heavy content to a Cloud optimized environment while maintaining unaltered the application logic is the best way to optimize your environment, start the path to the Cloud transformation and save a lot of money. Not ready for the Public Cloud journey? Do you want to keep on-premise? Yes, it possible as well. 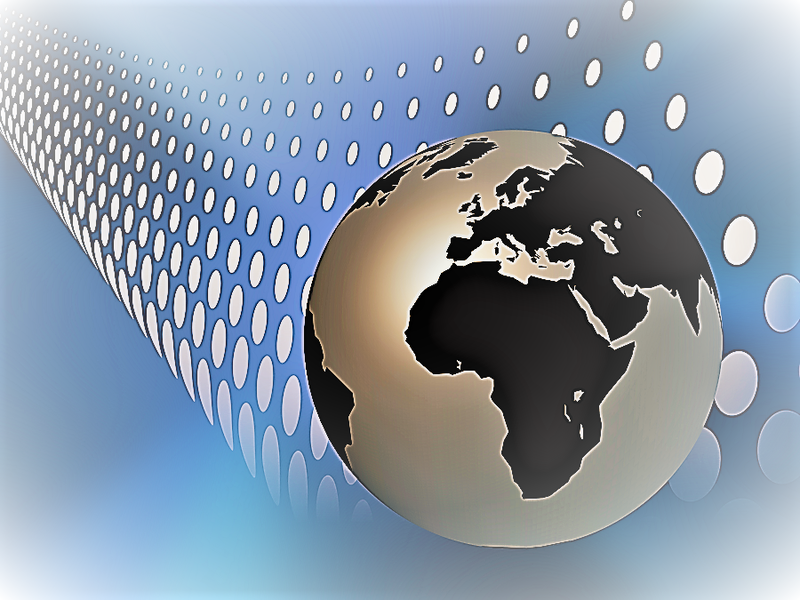 Enterprise relational databases was born to support the mission critical daily operations that sustain the business. They are not optimized for next-generation unstructured content. However, our applications are simpler and safer by storing the whole information at the same repository with transactional consistency. This generates huge databases in a expensive Tier-1 infrastructure that are difficult to manage, complex to administer and extremely costly to scale. We move your data with application logic transparency. Your application code remains the same. You define the policy and criteria by which some of your data moves to a more efficient and cheaper infrastructure and some remains at the Tier-1. You decide what & when move out or bring back. Flexibility, transparency and cost optimization. Immediate benefits. Extremely positive RoI. Flexible model, subscription based. Public cloud (self-hosted or based on your own provider) or on-premise. You decide. Performance increase due to dramatic database reduction. Transparency for the application development team. Interested? Just test the solution with your own database for free. No compromise, no fees, no credit cards. Do you have a large database (Oracle, SQL Server or DB2 UDB) and want to know the potential infrastructure savings with our solution?